Everyone has a place. Each person matters. Make an impact. Be a Summer BreakSpot. For many children throughout Florida, summer can mean long days in an empty house, unfilled tummies, and uncertain futures. But Summer BreakSpot can change all of that. 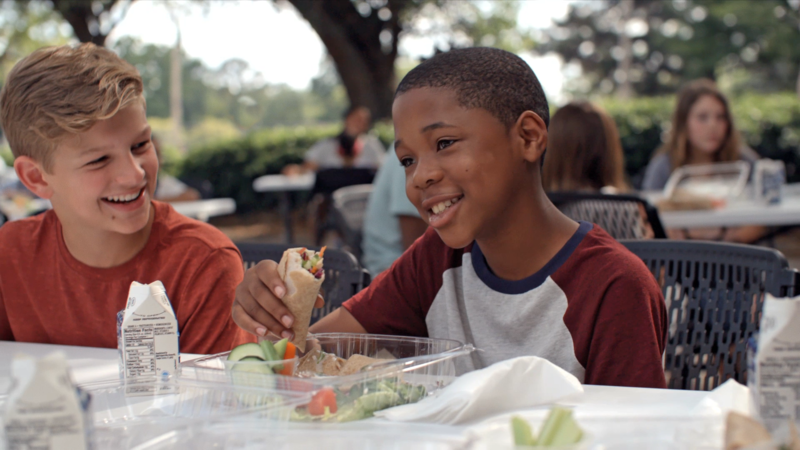 Summer BreakSpot offers free meals and a positive environments for kids and teens. This is a thirty second story that shows the impact of Summer BreakSpot, and the opportunity to impact a neighborhood by becoming a Summer BreakSpot.